Why choose Sweet Pickins Milk Paint? 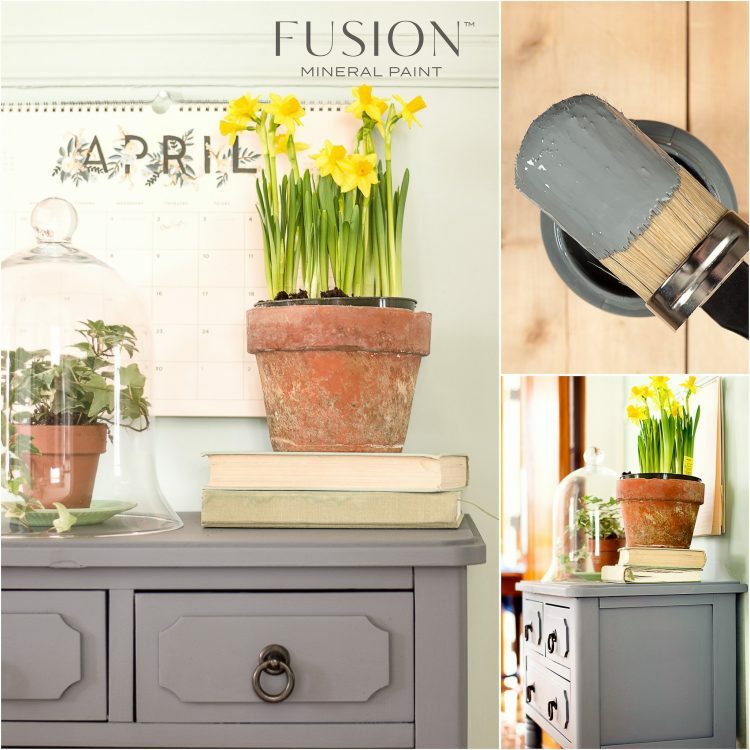 Sweet Pickins Milk Paint is a true milk paint which comes in a powder form. Our Milk Paint is environmentally safe and non-toxic. There is a slight milky odour when it is applied, but it is completely odourless when dry. Our milk paint is 100% VOC free and is made with all natural earth materials. To make the paint, you simply mix the powder with warm water. Each bag contains 6 oz. powder and makes one pint when mixed. One package will cover 36 sq. ft., which is approx. 2 smaller dressers, 1 small hutch or 5-6 chairs. How far the paint goes will depend upon your painting technique, how thick/thin you mix the paint, how many coats you do and the contrast between the colour you are painting compared to the piece you are painting. For high gloss areas, a light sand is needed to remove and open the paws to allow the paint to adhere. Add Extra – Bond when painting over a nonporous or previously finished/painted piece of furniture. The Extra – Bond will ensure adhesion and give you better control over chipping. I highly recommend to always have the Extra – Bond on hand when using milk paint. Milk paint is known for its unpredictability when not using the Extra – Bond. 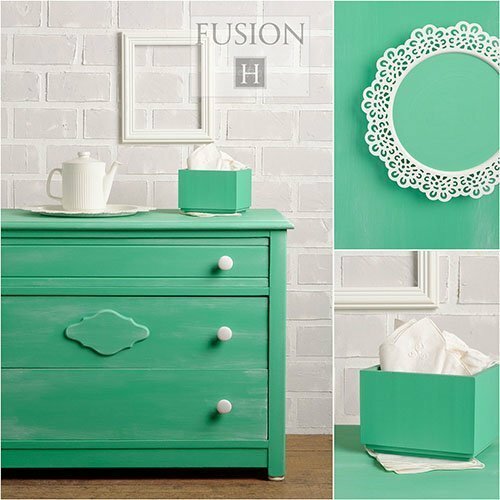 Milk Paint can naturally chip or crackle when applied over some existing finishes. This can result in an authentic look reminiscent of a chippy/aged/timeworn piece of furniture. 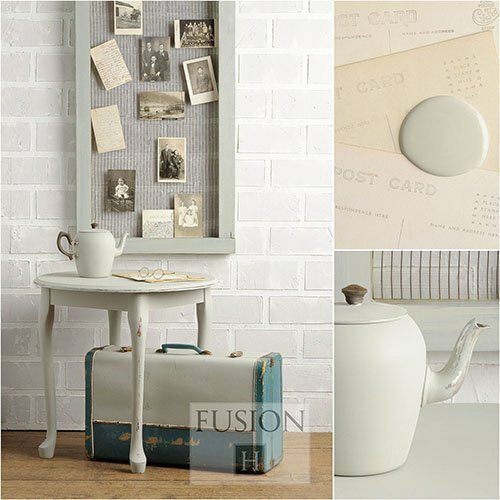 Sweet Pickins Milk Paint colours can be mixed together to achieve your own custom colours. You can also add white to lighten or black to darken. Sweet Pickins Milk Paint can be top coated with any available product on the market, although the most popular today is wax. To protect milk paint from water spots, it must be top coated. Many variations in colour and texture naturally occur on milk painted pieces and this is completely normal. 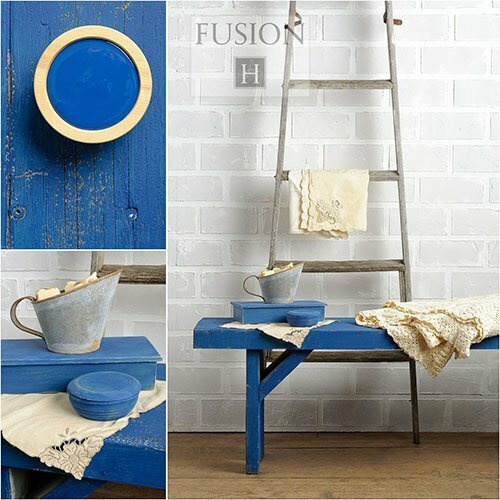 These unique variations which only come with true milk paint, add depth and dimension to each project. 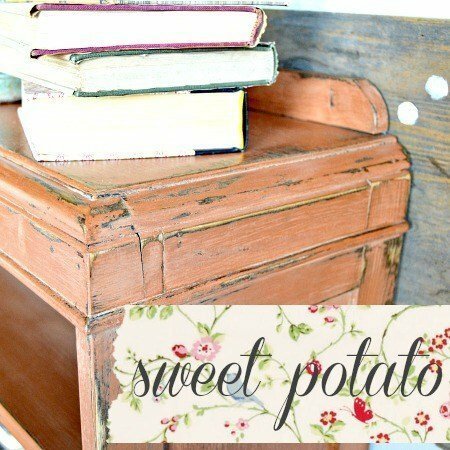 You can use the same techniques for distressing and glazing milk paint as you would any other paint. Don’t be afraid to experiment. Full instructions on how to use our paint are included on the packaging.